Rock icons Nickelback will kick off their massive Feed the Machine European tour in the UK in May 2018. Their seven British arena dates, with support from Seether, includes a show at Birmingham Genting Arena on May 10. The band recently wrapped up a colossal 45-city tour of North America, playing to more than 600,000 fans. The Feed the Machine tour - named after Nickelback's ninth studio album, released in June 2017 - marks the quartet's triumphant return to Europe. "We can't wait to get back and play for all the amazing people of Europe,'' says lead singer and guitarist Chad Kroeger. ''The shows are always some of our most memorable and the energy that our European friends bring every night is positively infectious. This is, by far and away, our biggest and best production to date; and we're ready for one hell of a party." 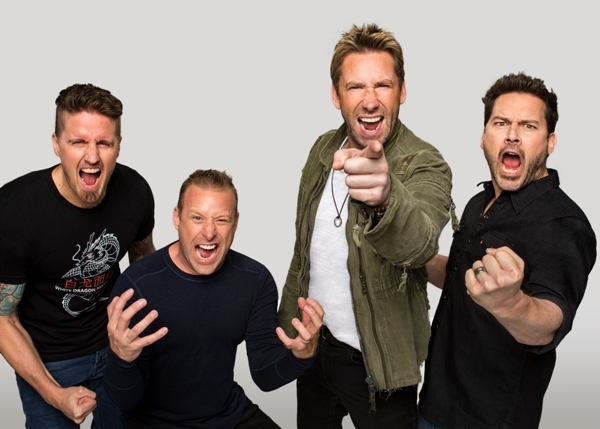 Since forming in Alberta, Canada, in 1995, Nickelback have enjoyed worldwide success, selling more than 50 million records and being named the "eleventh best-selling music act" and second best-selling foreign act in the US of the 21st century. Their smash hit How You Remind Me was named Billboard's 'Top Rock Song of the Decade' and was number four on the Top 10 songs of the 2000s list. Their 2005 album, All The Right Reasons, sold 10 million copies, putting them on an elite shortlist of artists to accomplish this. Amongst all these accolades they have also been named Billboard's 'Top Rock Group of the Decade', received nine Grammy Award nominations, three American Music Awards, a World Music Award, a People's Choice Award, 12 JUNO Awards and seven MuchMusic Video Awards, and have been inducted into Canada's Walk of Fame. They have had more than 23 chart-topping singles and boast 12 consecutive sold-out world tours, playing to well over eight million fans. 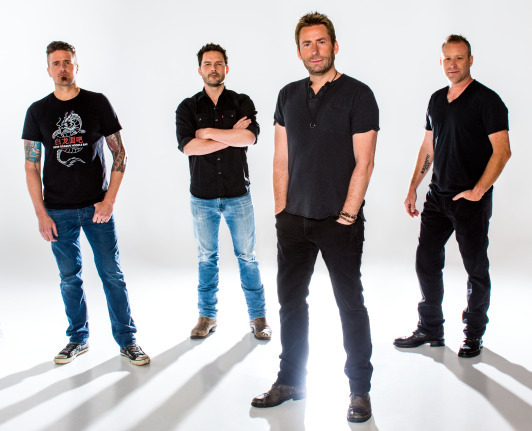 Nickelback's current line-up is Chad Kroeger (lead vocals, guitars), Ryan Peake (guitars, backing vocals), Mike Kroeger (bass) and Daniel Adair (drums, backing vocals). 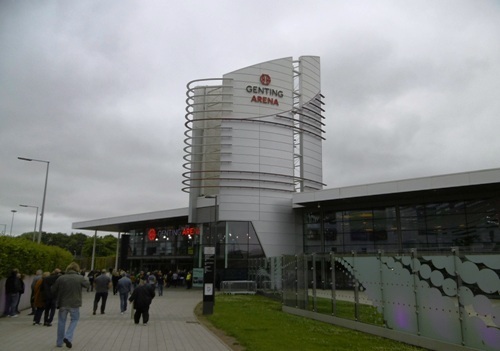 May 13: Motorpoint Arena, Nottingham. When: Touring the UK from May 3, 2018. Playing at the Genting Arena on May 10.